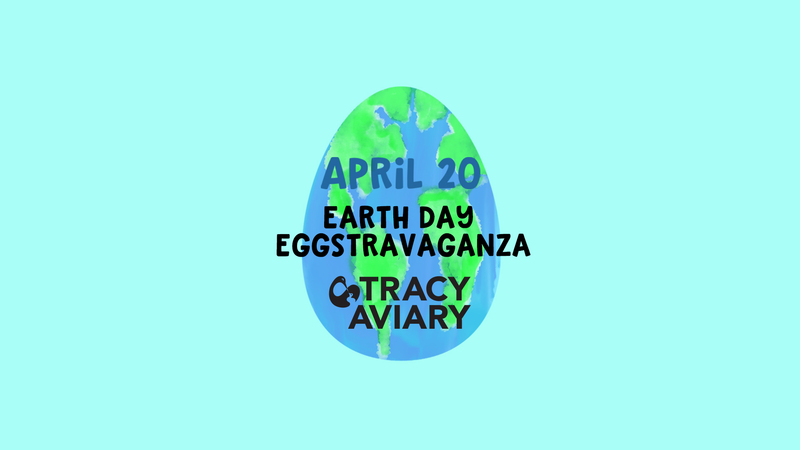 Tracy Aviary - Earth Day Eggstravaganza at Tracy Aviary! 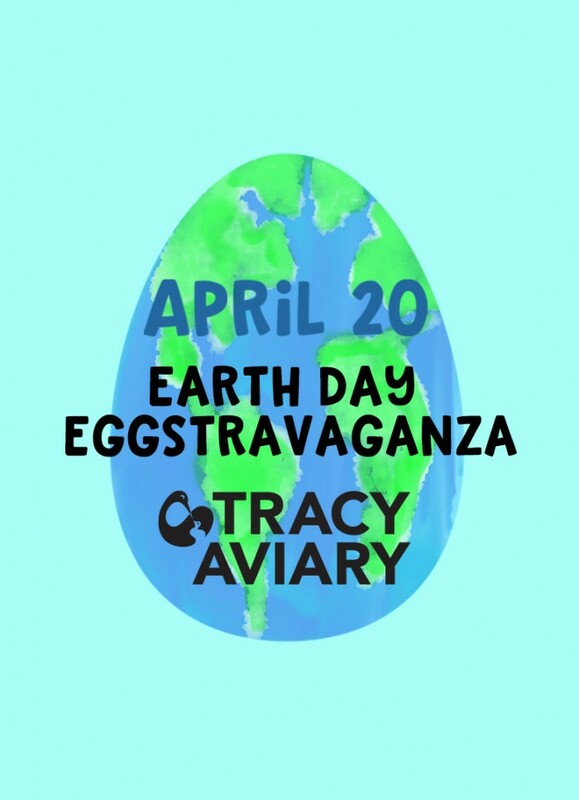 Earth Day Eggstravaganza at Tracy Aviary! 11 - Bird Show - During Bird Shows, guests will get the chance to experience the thrill of birds flying right over their heads, participate in or watch interactive experiences, and learn more about the "celebirdies" of the show. These free shows are not something you want to miss! 1 - Bird Show - During Bird Shows, guests will get the chance to experience the thrill of birds flying right over their heads, participate in or watch interactive experiences, and learn more about the "celebirdies" of the show. These free shows are not something you want to miss! 2:30 - Yoga with the Birds with Yoga By Kim - Join us at the Kea Lawn for a family yoga class. Please bring your own yoga mat or beach towel.